Sorority life is about bonding with your sisters, and forming a friendship that last forever. 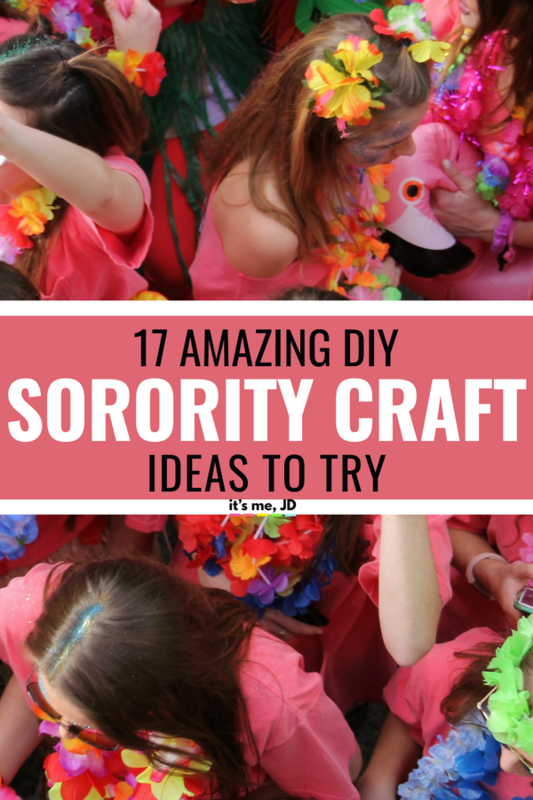 With that, there are craft ideas for your little or your big or other sorority sisters for your next Greek event or just because. 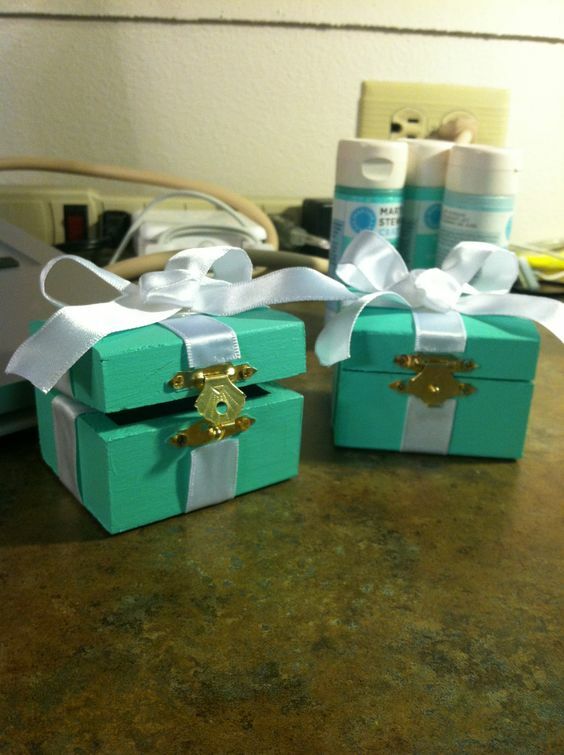 These are some of the best, inexpensive sorority crafts I’ve found. 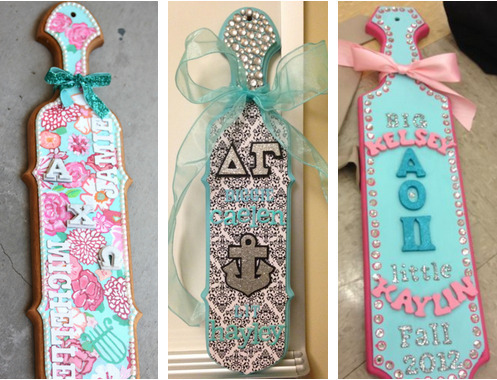 Here are 17 Amazing Do It Yourself Sorority Crafts! 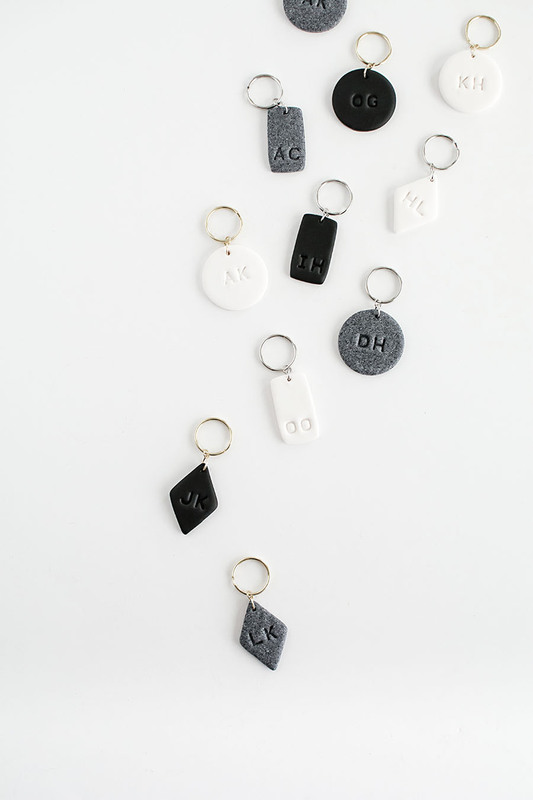 This is a perfect affordable and personalized gift idea for your sorority sisters. It’s no secret that chapter room decorations can get a little pricey, but this craft is simple and on budget! 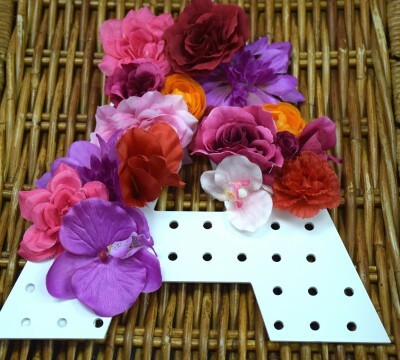 Get some run-on stickers and you’ve got a really great idea for a sorority craft. Makes a great Big/Little gift idea and simple to make! These tips will help you make your paddle look amazing! 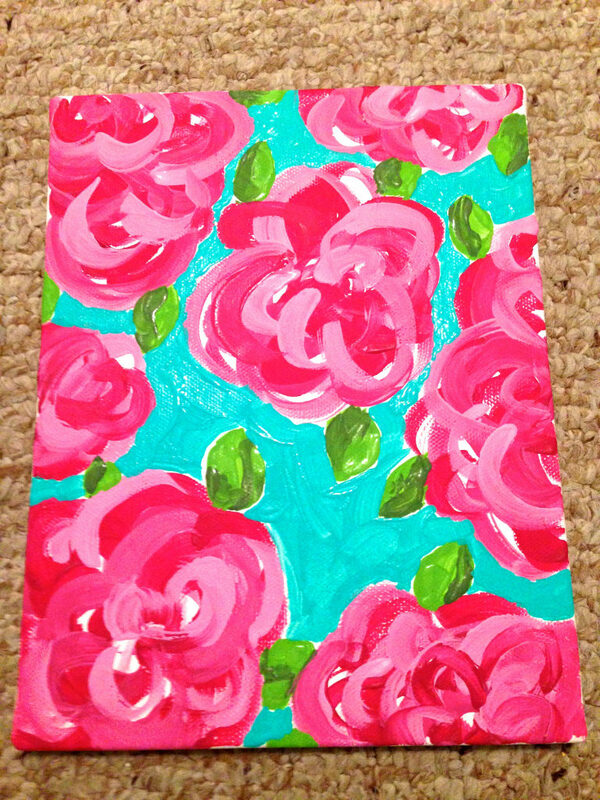 Sororities and Lilly Pulitzer go together effortlessly, and making your own Lily Pulitzer canvas isn’t as hard as you’d think. 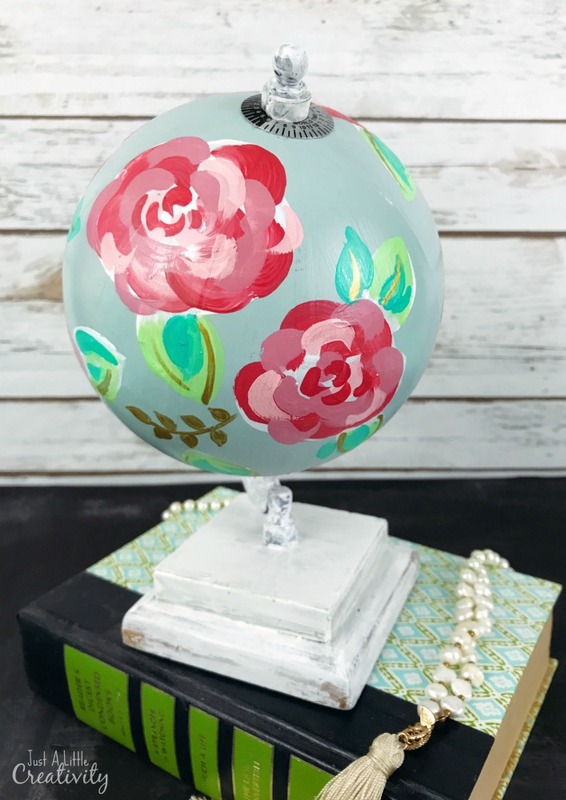 If everyone in your sorority has a room covered in Lilly Pulitzer, this globe makeover will fit in perfectly. 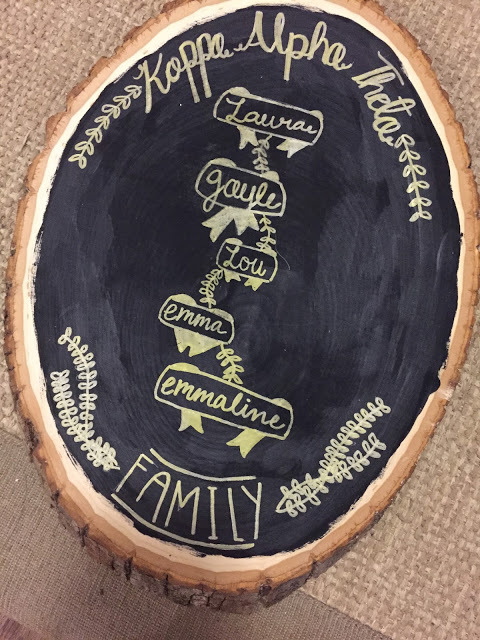 Make a custom family sign for your big/little gift! A badge box is a little box that holds your sorority badge or pin new members get during initiation because without it everyone would most definitely lose those tiny little things. 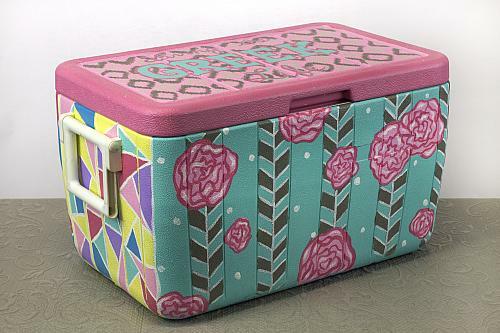 You’ll be the BWOC when you bring this colorfully decorated cooler to a campus gathering. 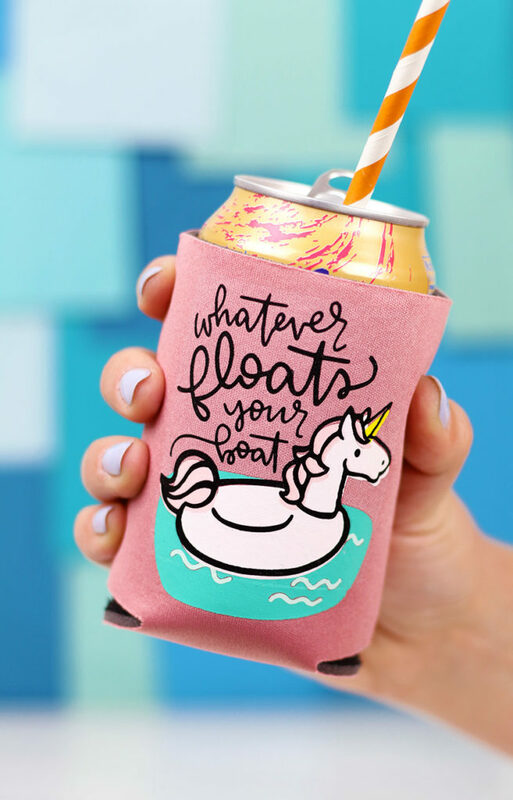 Put unicorns on it, or a monogram or chapter name – whatever you choose, they’ll be custom and perfect! 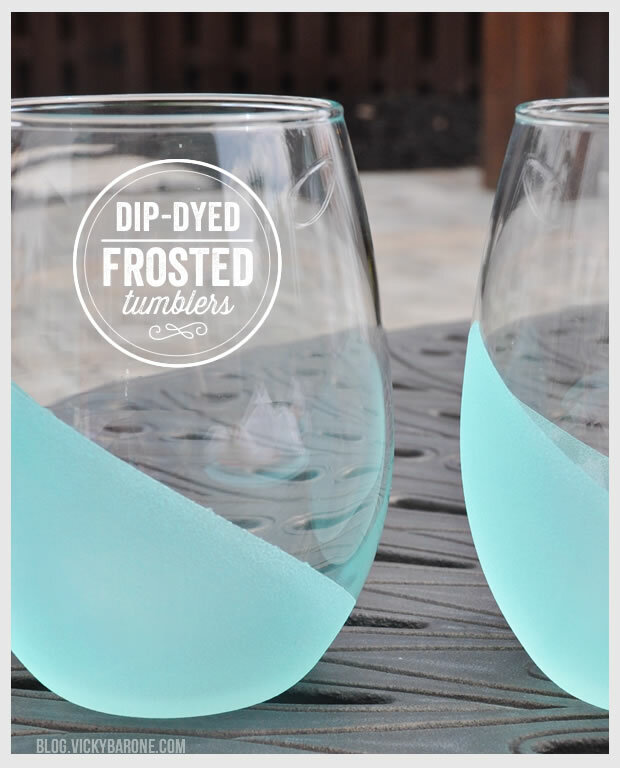 Use some frost paint to make the cutest DIY tumbler glasses. Add vinyl monogram letters for the perfect sorority gift! 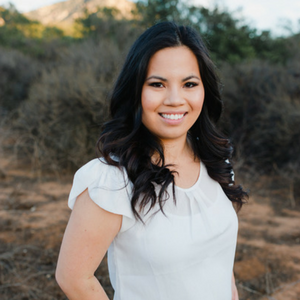 Paint your sorority letters on one side and put the girl’s name on the other side – tie a cute ribbon at the top, and viola! 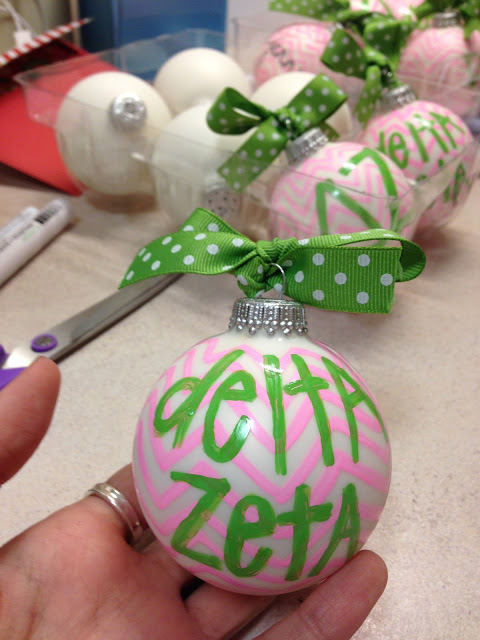 Perfect sorority Christmas present! 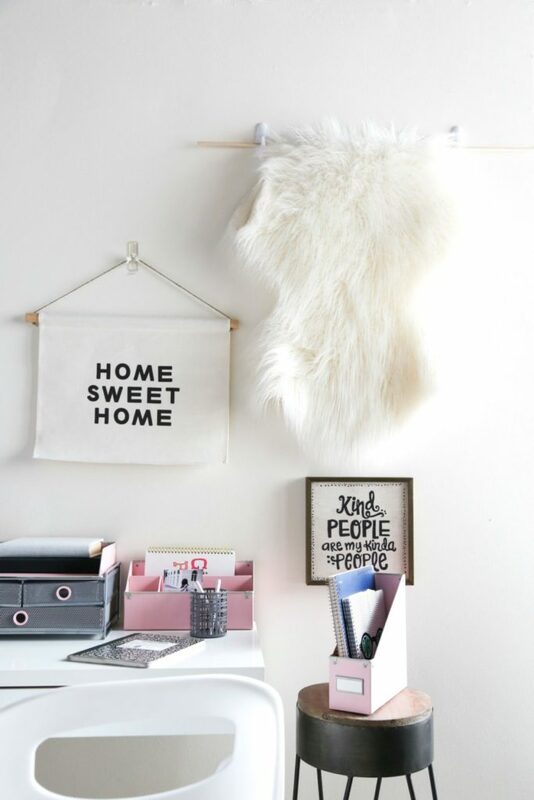 This Mongolian fur wall hanging will instantly make your space cozier, both in look and feel. 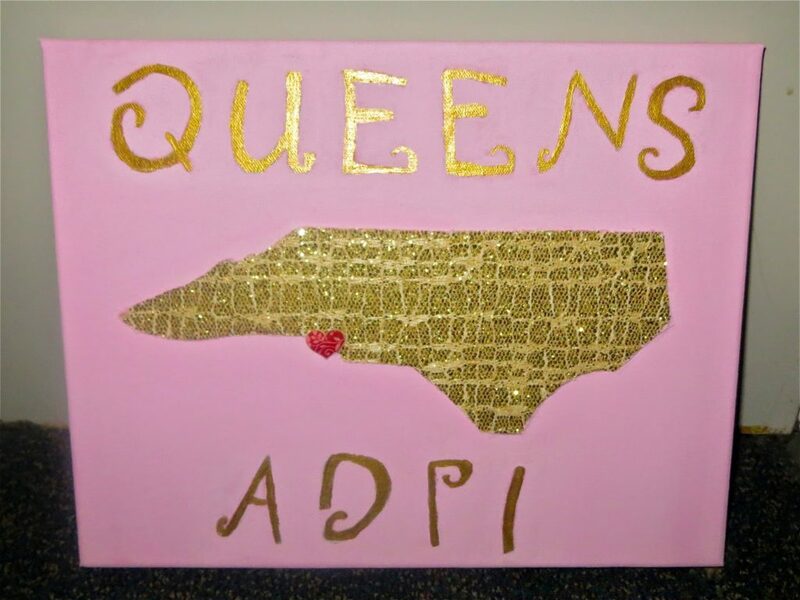 Sorority houses everywhere would love this sign on every wall! 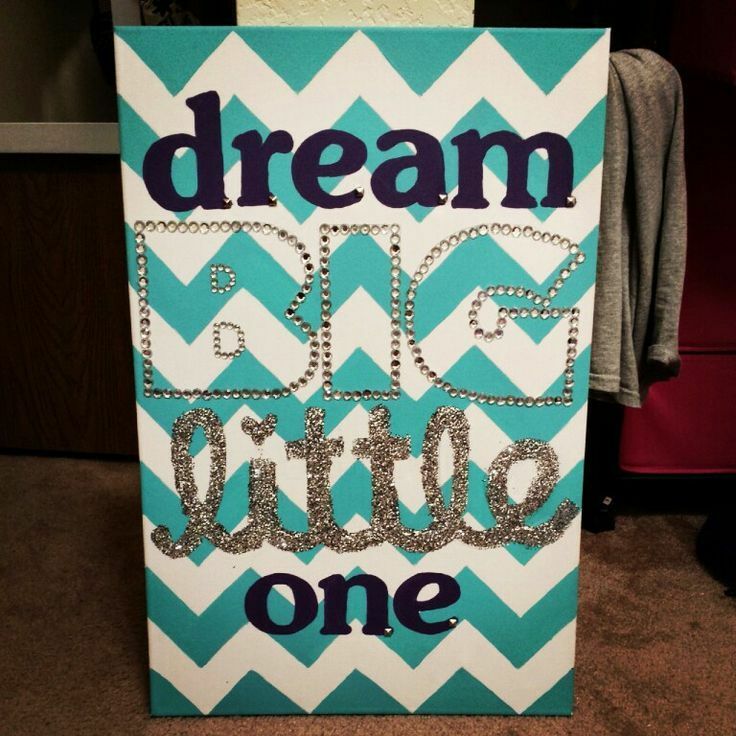 Generic big little craft…still adorable! 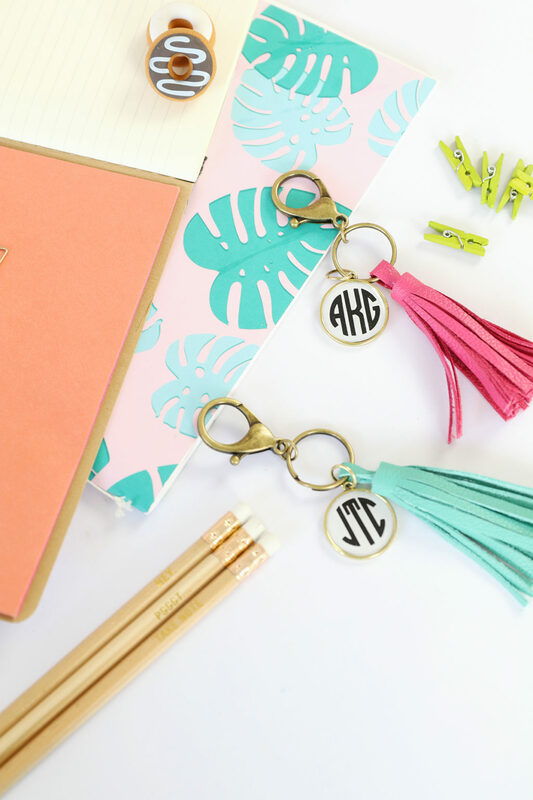 can be used no matter the sorority or you can incorporate your own sorority colors into it! Give your sorority sisters the gift of memories. 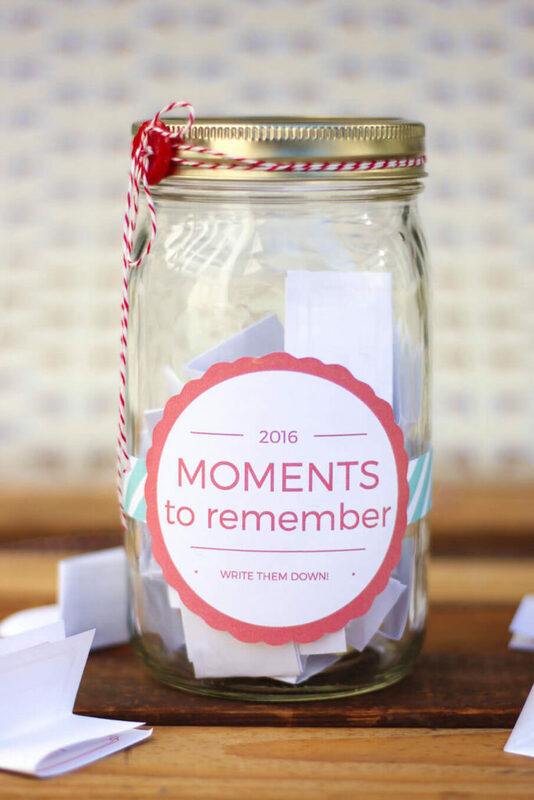 Make one for the house and anyone can add memories to the jar. At the end of the year, take an evening to sit together, read memories, and reminisce. 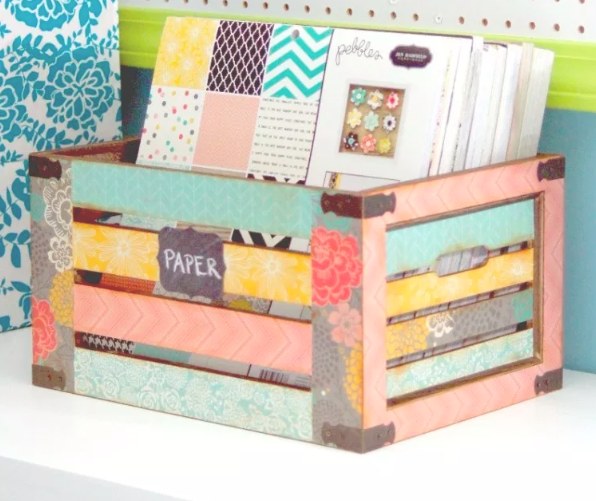 You’ll need a way to deliver all of your little/big gifts so why not make a custom crate?